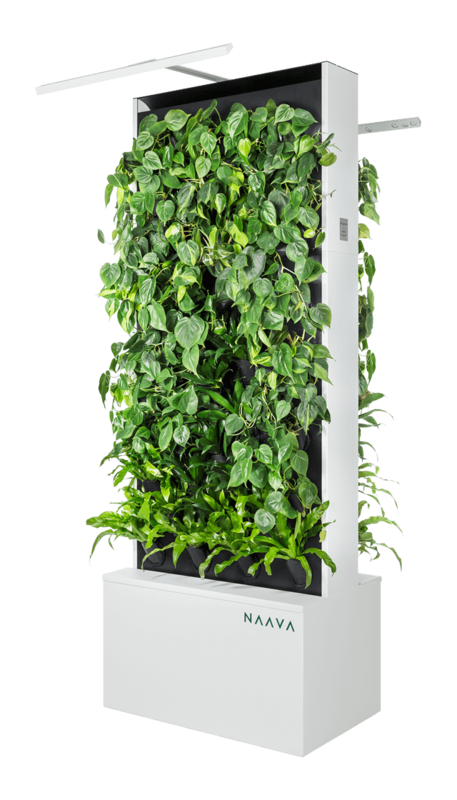 Naava Duo doubles the health enhancing benefits of having nature indoors. 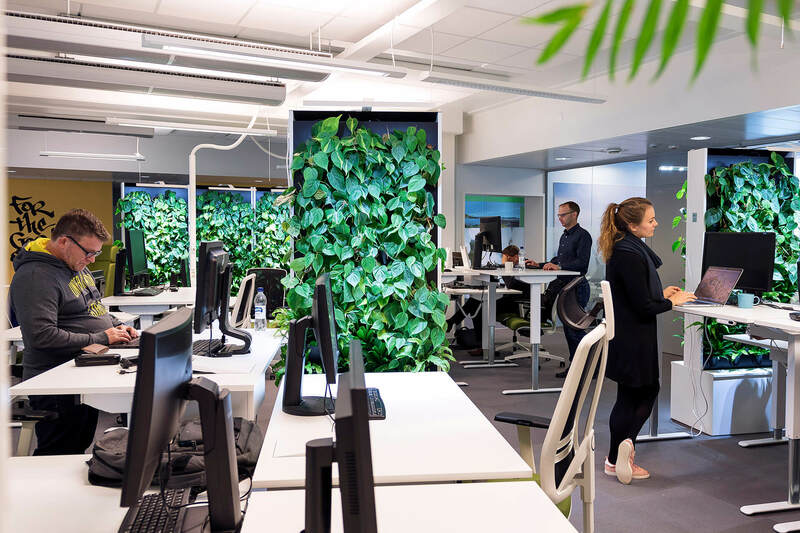 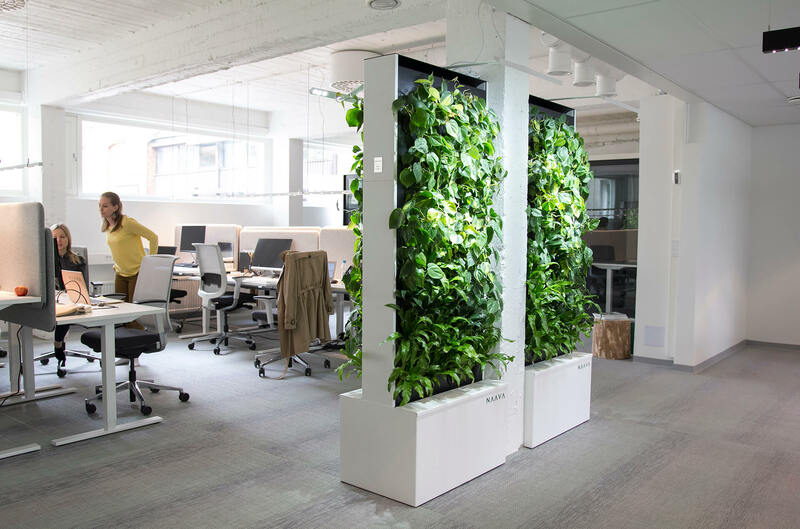 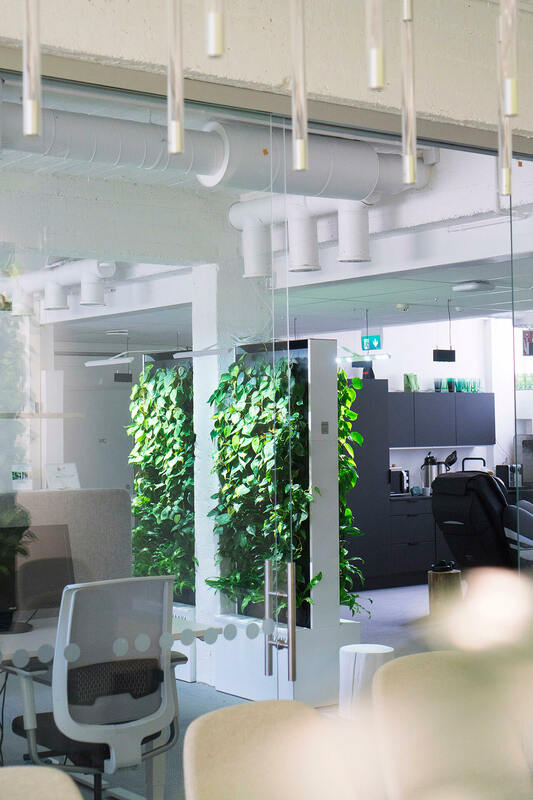 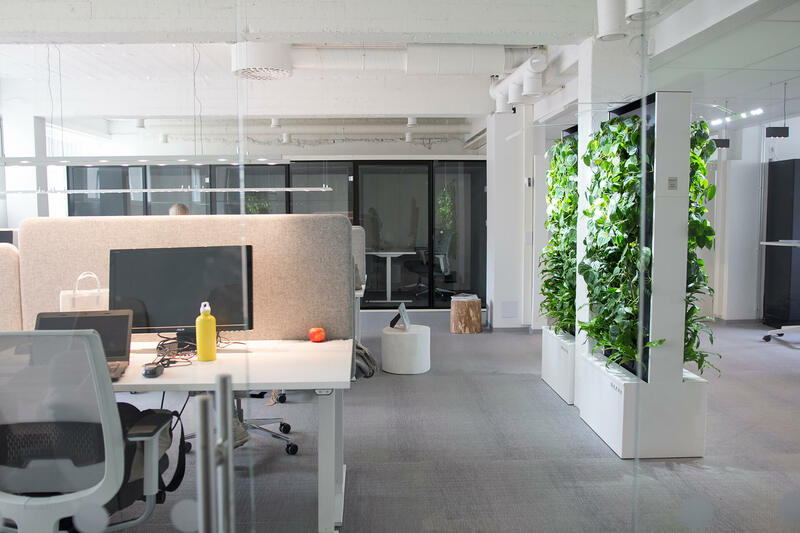 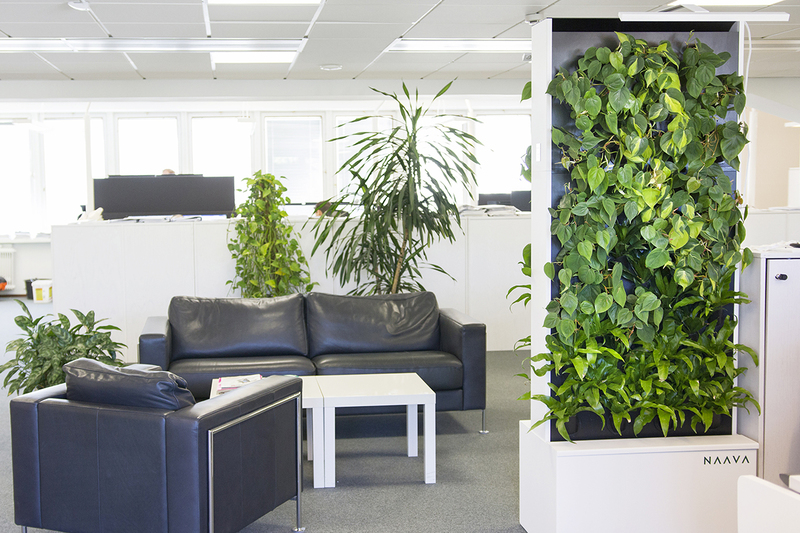 Its double-sided design forms a green oasis of fresh air, creating optimal circumstances to work and relax in on both sides of the green wall. 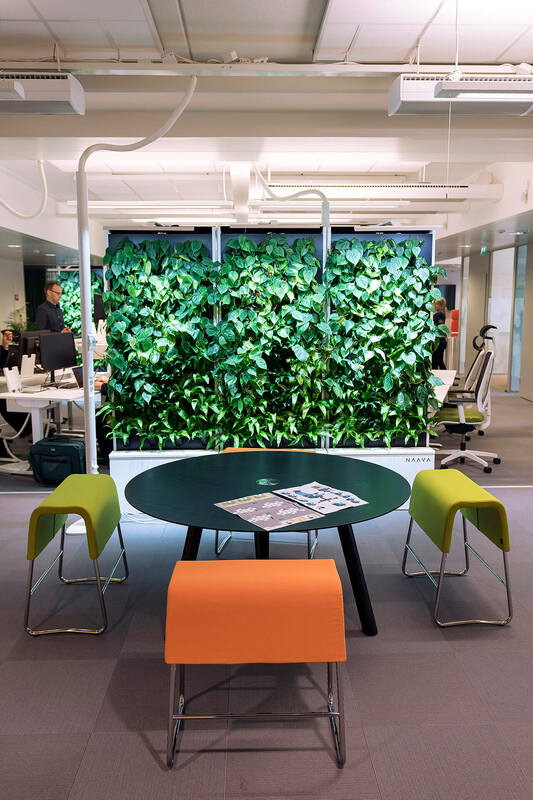 The double-sided model also works as a room divider and its lush greenery reduces noise, improving the acoustics of the space. 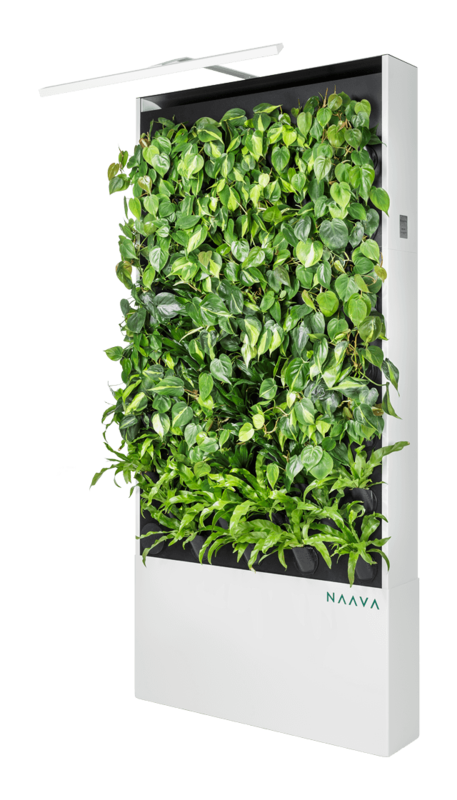 Naava Duo is perfect for dividing spaces between workstations and spaces with different functions and atmospheres. 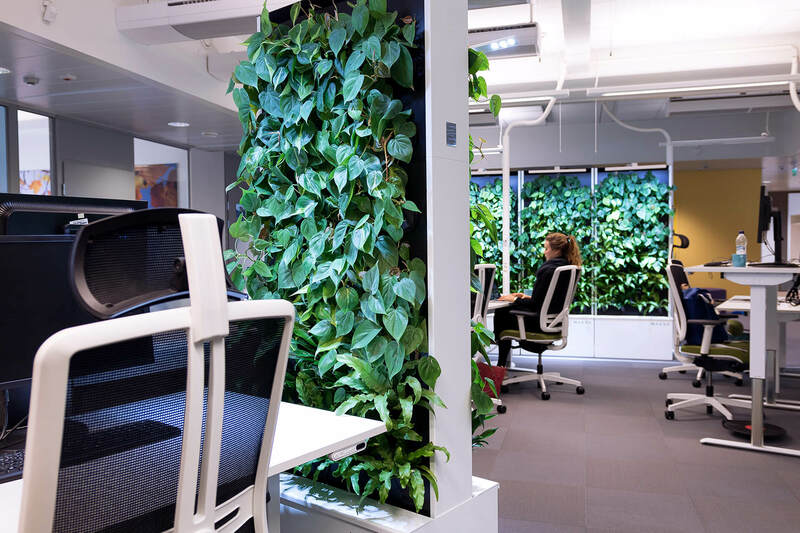 It provides cover and creates hideaways to focus or brainstorm in without disturbing others. 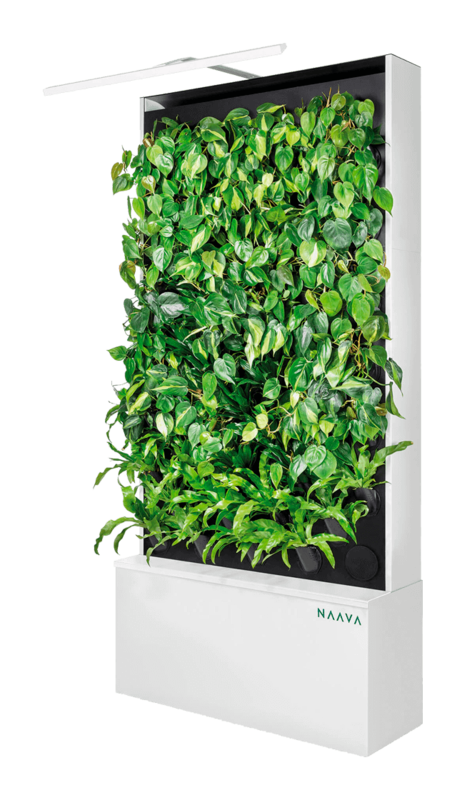 Get to know more about this and all of our other models from our product brochure. 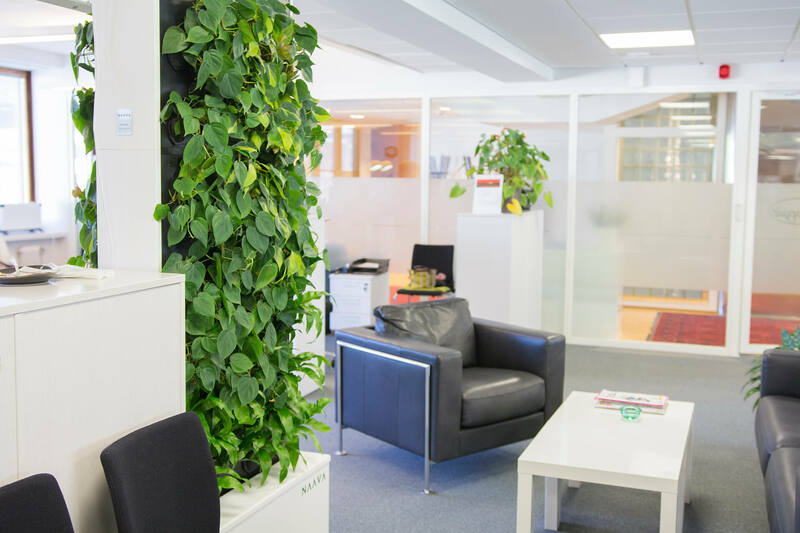 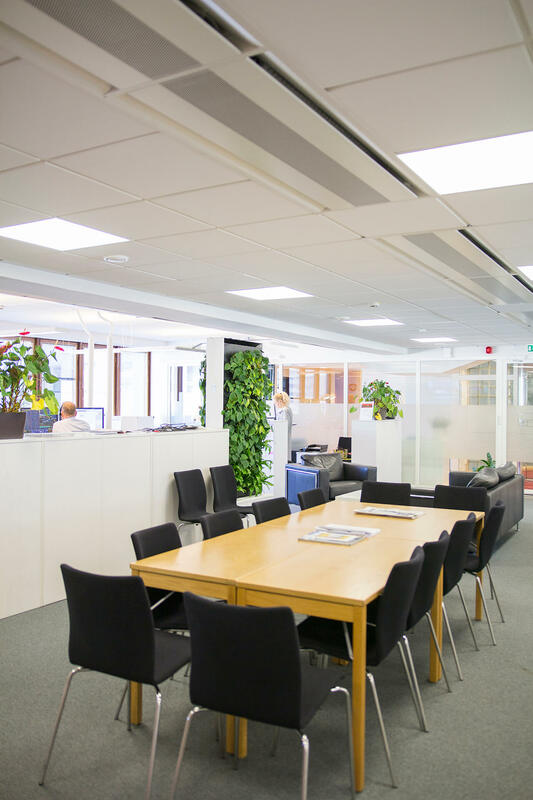 Our experts would be happy to tell you more about Naava and help improve your workspace.